Athena Wills is client focused, offering honest guidance and support provided to you by a legally trained and fully insured member of the Institute of Professional Willwriters (IPW) and affiliate member of the Society of Trust and Estate Practitioners (STEP). We fit around you and your life. Flexible face to face meetings are available at a time and place convenient to you, either in your home or your place of work. Appointments are available during the daytime, evening or at the weekend. 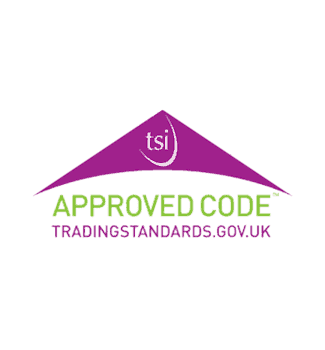 We are proud to operate a transparent fixed fee policy, so there is absolutely no need to worry about any hidden extras. 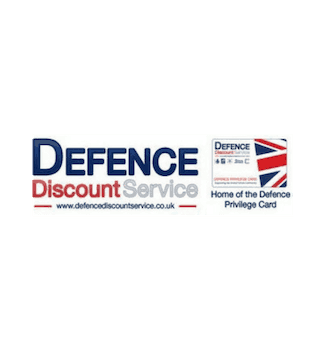 We believe that our prices are affordable, offer great value for money and there no upfront costs to pay. This first step to achieving peace of mind is to talk through your options. I offer a free, no-obligation telephone consultation to see how I can help you. Making a Will is extremely important and my priority is listening to what you want to achieve and working with you to get the right Will in place for your needs. Contact Us now for a free consultation. Do you keep meaning to make a Will? or perhaps you need to update your current Will? 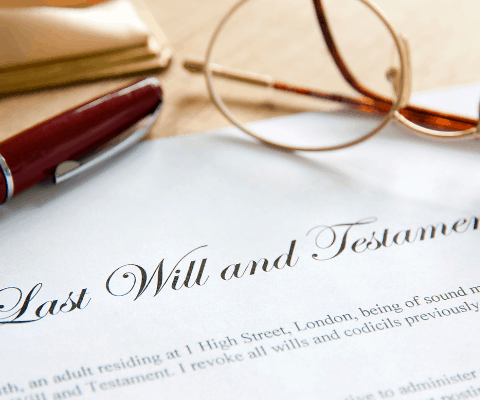 It’s not every day that you make a Will and you may well be curious about what is involved. You will likely have questions and it may not always be easy to find an answer that you are able to trust or one that matches your particular circumstances. My name is Gail and I run Athena Wills Ltd. 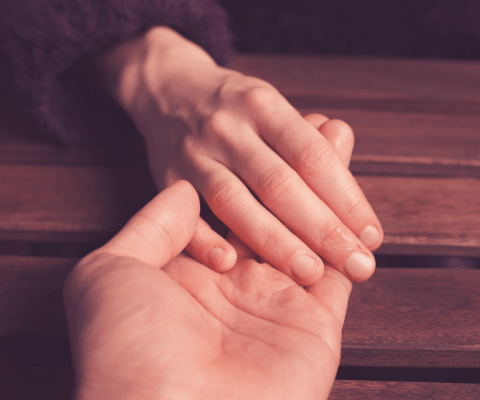 I can help you talk through your options and concerns, discuss the things that you need to consider, offer support and guidance based on your personal circumstances and produce documents bespoke to your needs. All from the comfort of your own home and at a time that suits you. I am an independent Will writer based in Carterton, Oxfordshire and travel within West Oxfordshire and the surrounding areas. 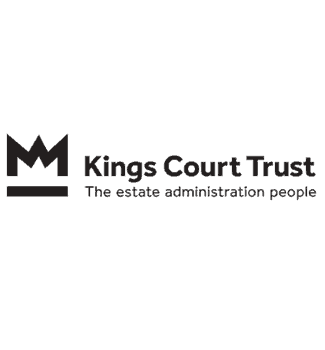 I am legally trained, fully insured, a member of the Institute of Professional Willwriters (IPW) and an affiliate member of the Society of Trust and Estate Practitioners (STEP). Appointments are available 9am-8pm Monday – Friday and 10am-2pm Saturday and Sunday. If you have any questions or you’d like to book an appointment, please contact me. Having a Will in place is one of the most important things that you can do and is a quick and easy way to safeguard your loved one's future. A Will Trust can be used for many reasons, including beneficiary protection, asset protection and also if the family set up is something more complex. A Lasting Power of Attorney can enable you to choose people that you trust to make decisions on your behalf if you are unable too in the future. 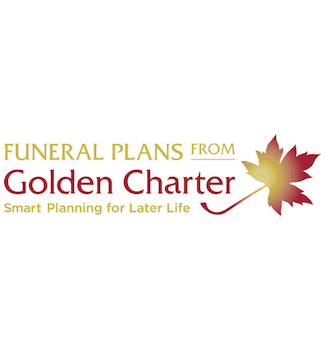 A Pre-paid Funeral Plan allows you to fix the cost of a future funeral at today's prices and protects your family against rising funeral costs. 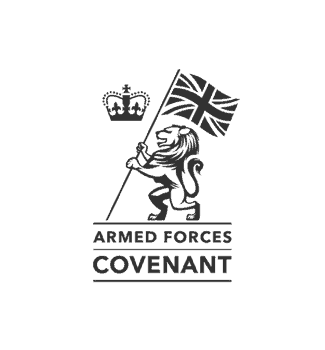 We understand that everyone is unique and as such we tailor our advice to your bespoke circumstances and personalise our services so that it suits your individual requirements. At Athena Wills, you will always receive a friendly service, honest ethical advice which is backed up by our professional knowledge and fair pricing. 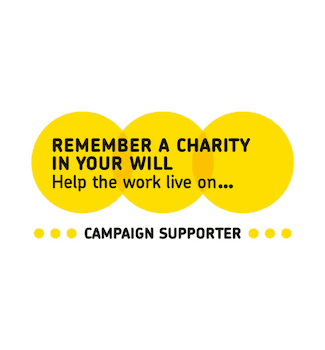 We truly believe that everyone should make a Will and our mission is to help make writing a Will appear less daunting, be an accessible, easy process and to offer each one of my clients a bespoke and affordable service. None of us can know what is around the corner, which is why planning ahead now is vital, rather than waiting and hoping for the best. We will always provide honest advice and help you to plan effectively for the future. You can then rest easy knowing that you made the wise choice for protecting your legacy for your loved ones. We were so pleased to have Gail doing our Will’s and LPA’s. We could not have wished for a better service, both informative and caring. 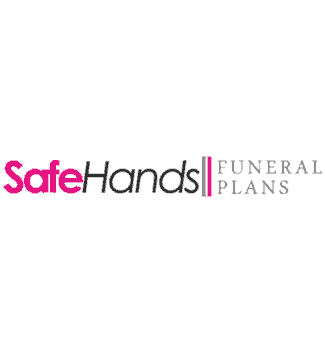 We did not know about Gail until by chance we looked for a will writing service that we could do at home, this was to be the best thing as it was a relaxing atmosphere. We would both recommend Gail to anyone, they will not be disappointed. Gail thank you, we loved our meetings with you. Very professional service. Excellent service, very warm and considerate person, very patient as well. Felt very comfortable and reassuring. Thank you for making it easy to make my Will. Having never made a will or LPA before. I am not sure what to expect. Gail was very professional, understanding and patient. She listened and advised us to our needs. Gail was not ‘pushy’ in selling her products. It felt I had a friend round for a coffee and a chat. I would definitely recommend Gail to anyone who was thinking of making a Will. Excellent all round – courteous, friendly. Able to help with all our questions and queries. Guided my 91-year-old mother through the whole process. Step by step documentation prepared to go through any points we weren’t quite sure about until we had grasped them. Would certainly recommend.